All native design files must be sent as a zip file including all fonts and images. Is your file within the margins? 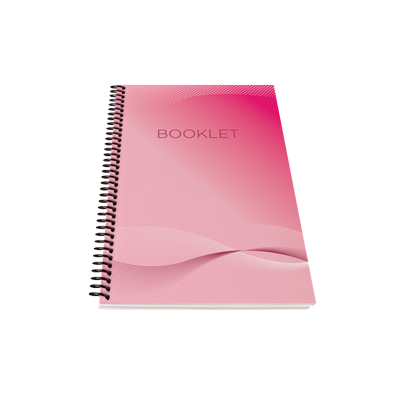 To ensure your entire file is printed, be sure all design and text is within printable margins. Printers are unable to print exactly to the edge of a paper. If edge-to-edge printing is desired, it is necessary to print a larger area than needed (usually 1/8″ on each side) and then trim the paper/card down to the required finished size. This extra area is called “Bleed”. If Bleed is selected, artwork must extend into the bleed area. When no Bleed is selected, text and artwork outside standard margins will not be printed. Bet. Empire Blvd. & Lefferts Ave.
© 2019 Crown Heights Shipping & Copy Center. All rights reserved.